hey jen renee: two days! 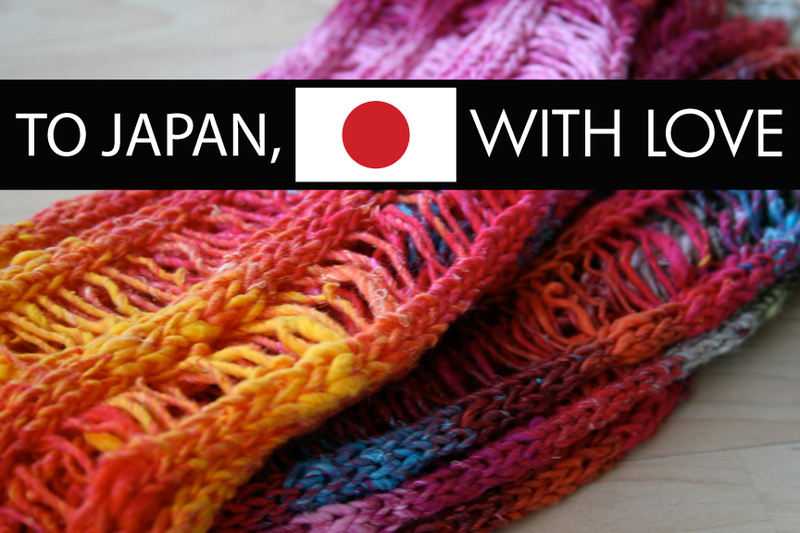 I finally remembered to post your pretty scarf to my Facebook pages! 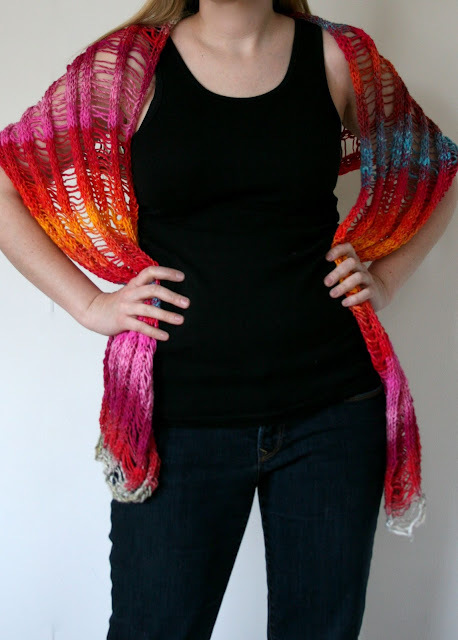 Using the Noro for a charity scarf = great idea!!! I went in and bought a skein to use for the crisis in Japan as well.